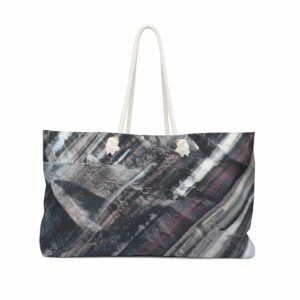 Impression Series Rock Formations Weekender Bag. 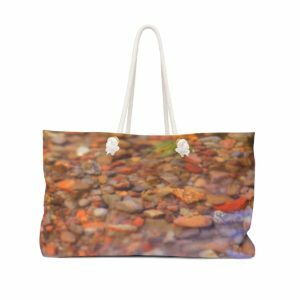 Impressions Series Crystal Clear Creek Weekender Bag. 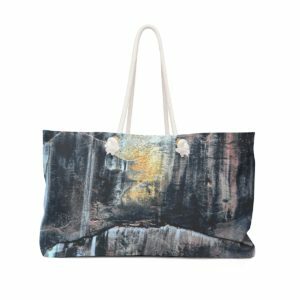 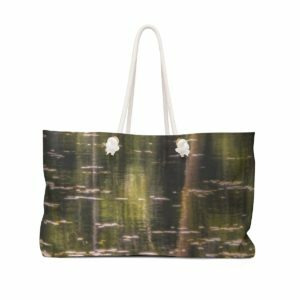 Impression Series Reflections Weekender Bag. 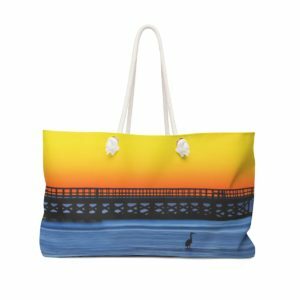 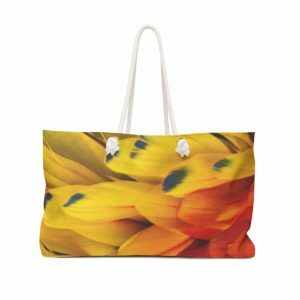 Impressions Series Weekender Bag Parrot yellow red orange and blue colors.